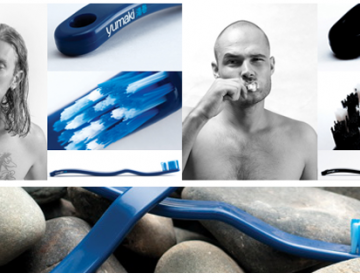 Chen Bikovski is an Israeli designer based in Tel-Aviv. 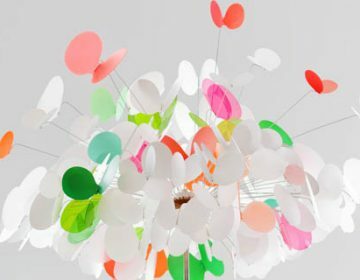 Founder of Popup Lighting, she creates adorable lamps inspired by pop-up books. 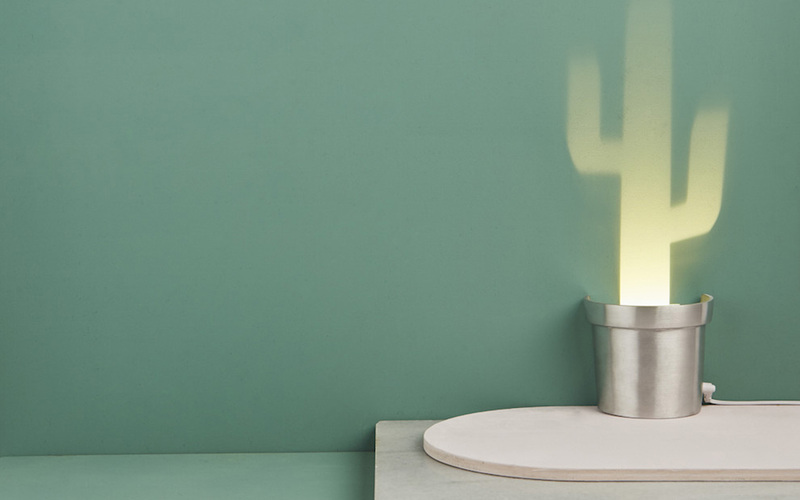 This new collection proposes cute lamps that spread cute cactus made of light on the walls. 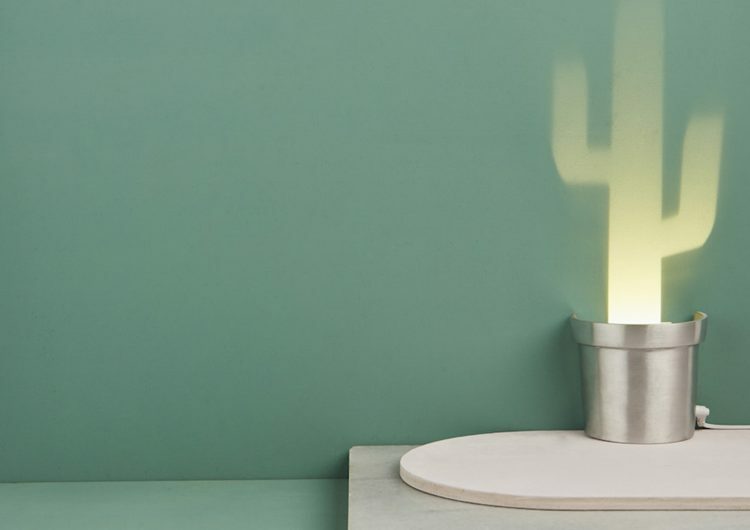 An original and low maintenance way to have more plants at home.